The Melrose ultra lightweight three and four wheel tennis chairs offer plenty of camber to give you the edge in your tennis game. This chair places your balance point directly over the camber bar to further increase your on-court manoeuvrability, helping you to change direction and get to the ball faster. 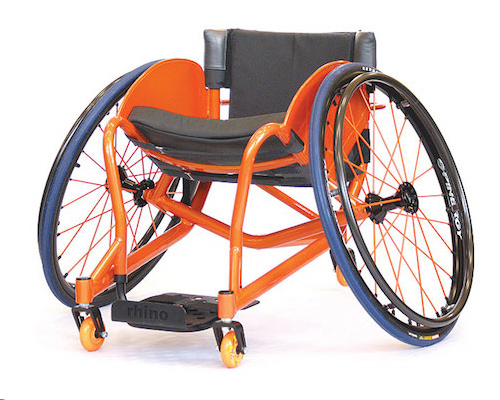 The snug fitting free wheeling wheelchairs respond to upper torso movement to make the smaller changes in position required for smooth tennis strokes. The fit and restraint to the seat allows the chair to become an extension of your body.